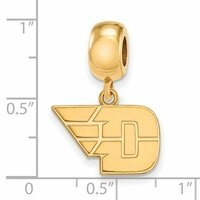 This beautiful LogoArt® D-Wing Sterling Silver Gold Plated Dangle Bead Charm is a great way to show your Flyer pride. Each piece is gold-plated to preserve the finish and guard against tarnishing. 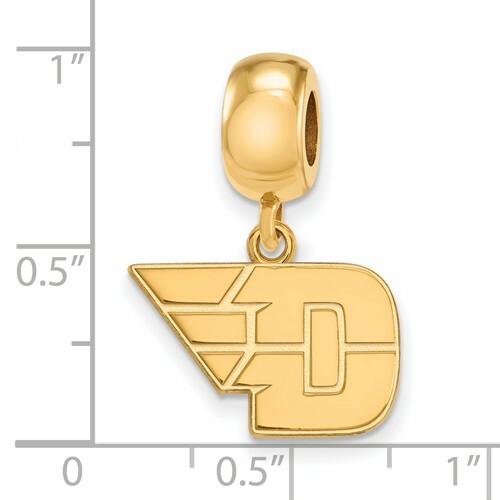 TheLogoArt® D-Wing Sterling Silver Gold Plated Dangle Bead Charm is created using high quality molds that result in precise details and are hand polished. 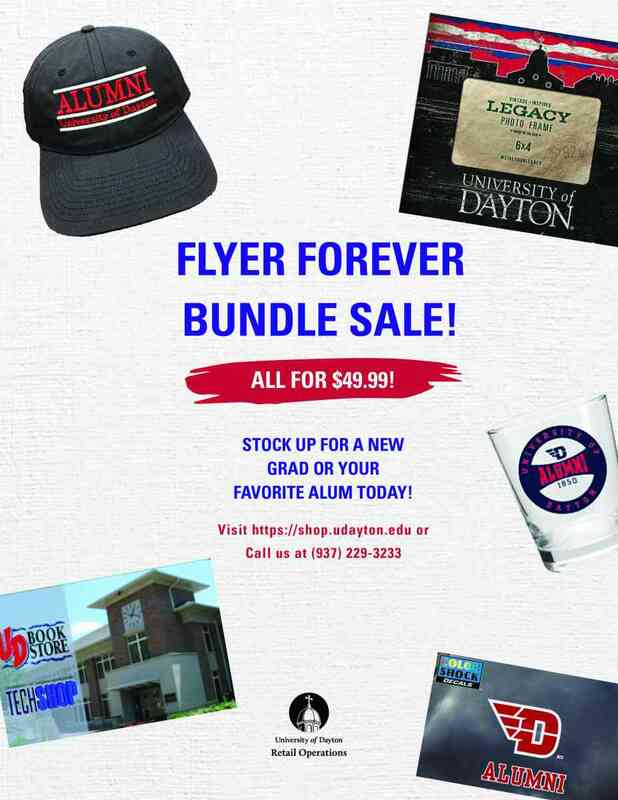 A gift you will be proud to present, this D-Wing charm will make any Flyer fan proud!